Are you thinking of getting the new Kindle Fire? 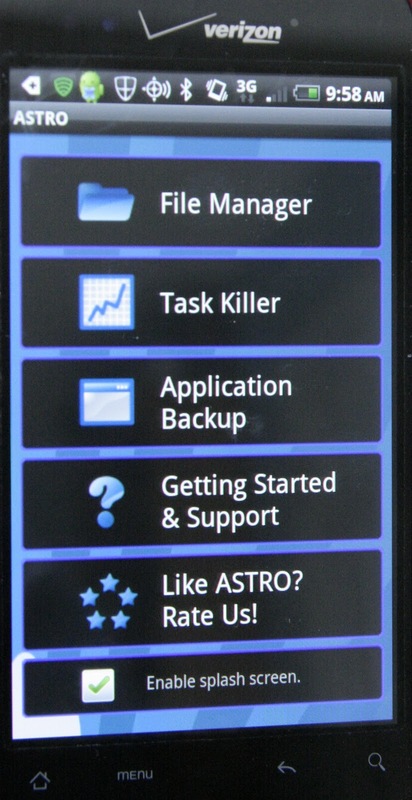 Are you wondering if you can run all of your apps on it? Follow along as I learn how to side load Android apps from my phone to the Kindle Fire, no rooting or jail-breaking required! Several apps I want are either unavailable from Amazon or incompatible with the new Kindle Fire. One incompatible app is Zinio.com, which you can download directly from the Zinio site. One app unavailable in the Amazon store is Dropbox. 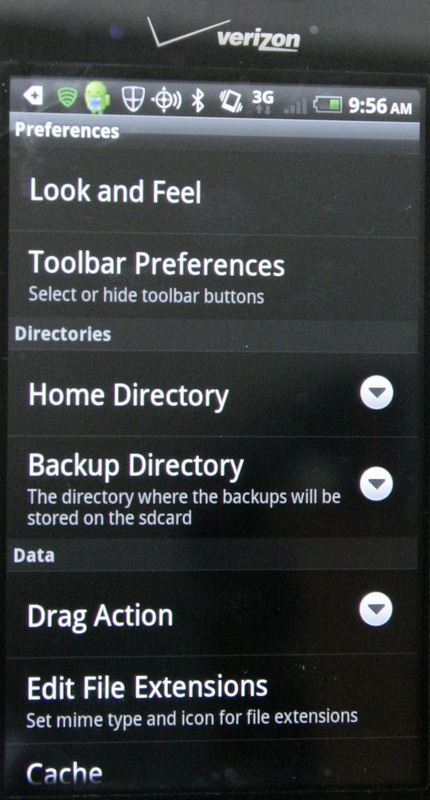 Today I am going to follow directions given by Sascha Segan in "How to run almost any android app on the Kindle Fire" to copy these apps to the Kindle Fire. He is very techie, but me, not so much. Because I am a visual learner, I have added pictures. 1. 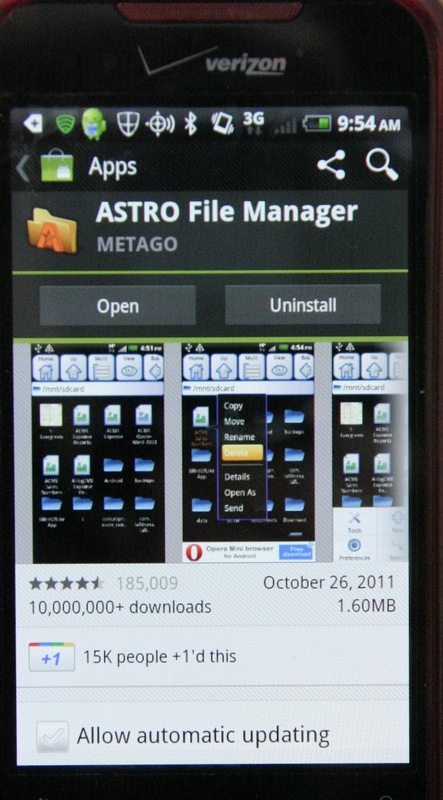 Download, install and open the free ASTRO File Manager for your Android phone. 3. From the menu button, click on preferences. 4. 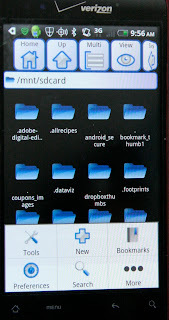 Click on Backup Directory and choose your SD card. 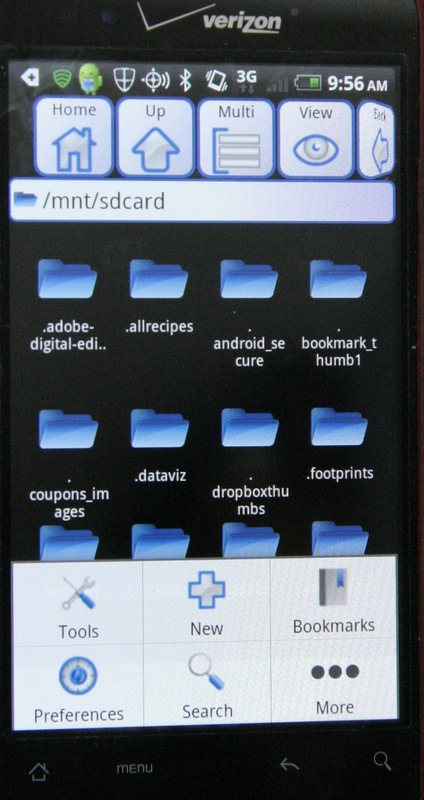 My backup for the SD card is /mnt/sdcard/backups. See Sascha Segan's instructions for more technical details. 5. 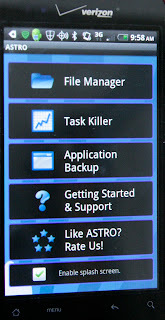 Go back to the main ASTRO screen and click on Application Backup. 6. 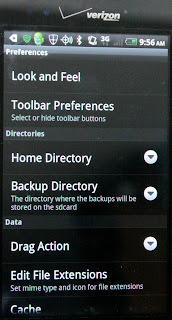 Click on the app you want to download and choose backup. 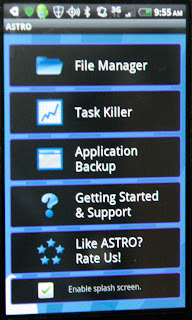 Step 4: Download Easy Installer to Kindle Fire, open and use to install apps. The nice thing about Easy Installer is it's easy! 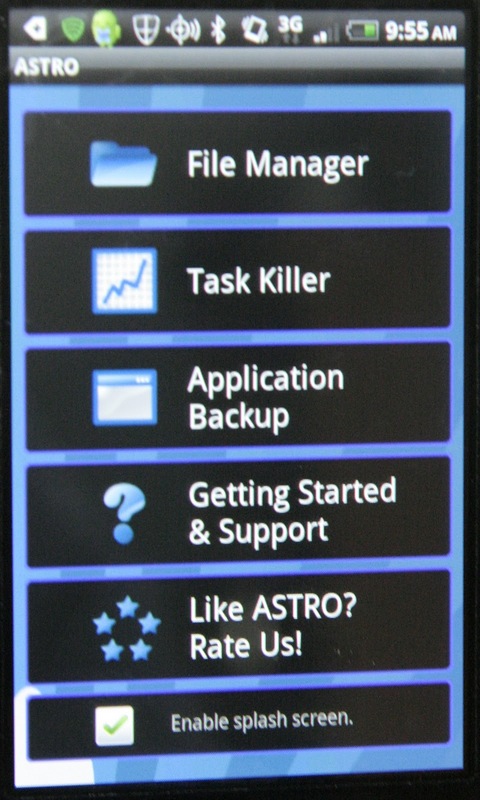 When you open the program, the apps available for install appear immediately. No need to search for where you might have put the app. Not that that ever happens to me. 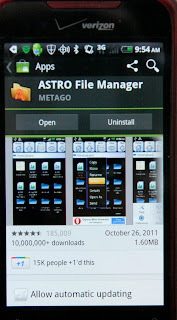 2:10 PM Update: No Sideloading Google Apps - Do you know how many Google apps there are? Why doesn't Google offer apps for either the Color Nook or the Kindle Fire? I am betting it is because both use proprietary software, but to me it seems like cutting off your nose to spite your face. Does Google prefer me to buy a non proprietary device? 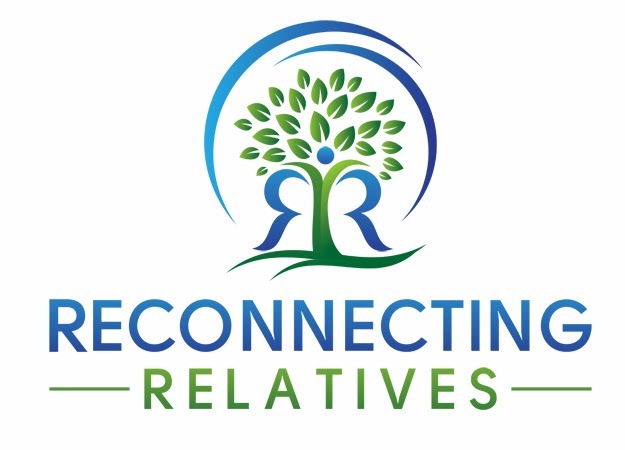 What's in it for them? Why don't I go to www.google.com to find out. Or, will they filter the results to only show me what they want me to know. Do you know? Greg Knieriemen writes in Kindle Fire, An Open Letter to Jeff Bezos that Amazon is blocking Google. Really? So is Amazon blocking or Google not sharing? Could everyone just play nice please so that I can have my cake and eat it too? "kindles" my desire to get an android phone. Maybe for Christmas. Great post thanks. Thanks. I've been debating about a Kindle fire, but dislike the limited apps. This does help. Thank you so much. Easier than rooting.